Yesterday was my husband's work party. He needed 40 treats for his co-workers. This year I decided to try an idea from another demo. Angie made these treats with Kit Kat Bars. I chose to use Kit Kats and Reeces Christmas Trees. Steve loves Reeces Peanut Butter Cups so choosing the trees was a simple choice. Thankfully these treats came together in less than an hour! I think this was the quickest year yet! Whoo Hoo! Halloween is just around the corner. Here are a couple of quick treats. I used these cute little containers to showcase some festive candy. Then added rome ribbon around the top and added the sentiment on the lid. Too simple. For this project I used the Batty For You Stamp Set and the 1 3/8" circle punch, and scallop circle punch. I added the white gel pen dots to each scallop. Check out the current Handmade Holiday Promotion. Click the Picture below to take you to the details. Here is a cute Halloween Treat I cased off of another demonstrator. I received it in a swap and loved it. Vicki's version had 3 chocolate nuggets inside. I just changed the dimensions to allow for the Ghirardelli chocolate. Hope you like it! Ghirardelli Chocolates for the Office! Last year my husband took in a treat similar to this one. Everyone loved the Ghirardelli chocolates so much he wanted to do that again. Each bag contains 2 chocolates assorted flavors and a mini candy cane. (I already bought the candy before they introduced the new peppermint one, need to remember that for next year!) The bag toppers were created with the Big Shot. I made over 50 of these Top Note Toppers with the Ski Slope Designer Paper. The stamp was punched out with the matching punch and adhered to the front with a dimensional. So Simple! So Quick...well for 50 of them! Steve should pass them out next week. He loves to be able to give everyone a little something. Not stretching the budget to far with holiday gifts. Click here for previous posts on the Big Shot! Some of you may remember that my Mom is a 1st grade teacher. This year I used the retired supplies I had left over from last year to make her treats to hand out to the teachers in the school. Here is what I came up with. I still love this Purely Pomegranate and Wild Wasabi. You could always swap these Retired In Colors with the New In Colors Riding Hood Red and Kiwi Kiss. One of the teachers likes to chew gum so here is her treat. I just took an Eclipse Gum wrapper and unfolded it. Marked off on a piece of Wild Wasabi cardstock the same size as the unfolded Wrapper where the score lines should be and then scored and sealed the Wild Wasabi cardstock. Usually I would have the gum pull out with the ribbon but this time I tied it around the Wild Wasabi Cardstock. Just liked the look of it. The second picture below shows what I mean. DON'T FORGET....FREE SHIPPING ENDS DEC. 23RD! 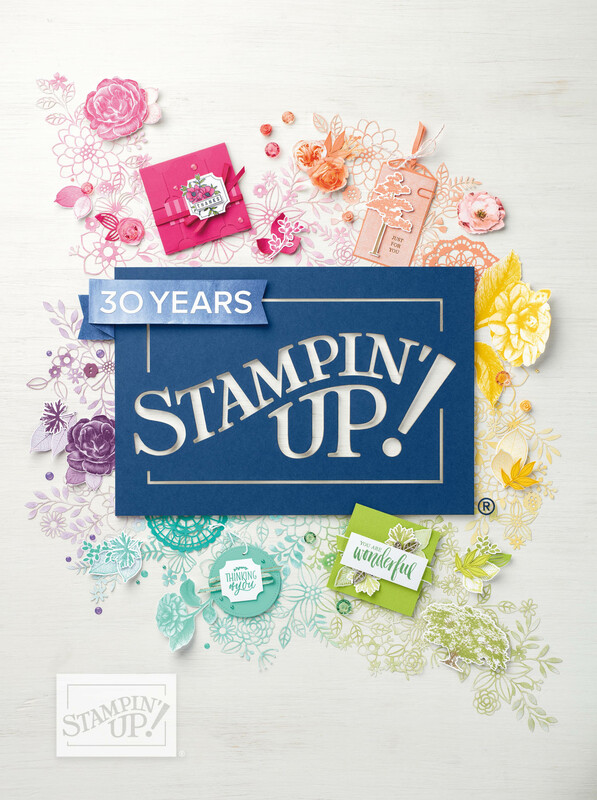 10% off Retired Stamps ends on the 23rd too! Don't Miss Out! For quick on-line shopping click here then click on "Shop Now"! 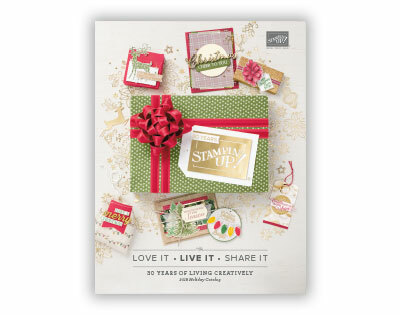 This year's Holiday Gift Class had 3 bonus projects you could make if you registered on-line. Thought you might like to see what we made. Here are some shot's up close. Recipes will follow each picture. Angels ornaments/tags were made by using the 5 petal punch, scallop circle punch, and 3/4 inch circle punch. Spiders were made using 1/2" and 1/4" Circle Punch, Photo Corners, and Scalloped Circle Punch. I have cased a bunch of different people for all these ideas. I just loved them all! Thanks, Tammy Howell- Angels, Julie Case-Spiders, and Rochelle W-Gingerbread jar. We will be making the treat above.